(TAMPA) Today, Tampa attorney O. Kim Byrd was elected President of the National LGBT (Lesbian, Gay, Bisexual and Transgender) Bar Association during their annual board meeting in Atlanta, GA. The LGBT Bar is an affiliate of the American Bar Association (ABA) and it’s membership includes lawyers, judges, other legal professionals, and law students, as well as affiliated local LGBT bar organizations. The LGBT Bar promotes justice in and through the legal profession for the LGBT community in all its diversity. Over the past two years, Mr. Byrd has served as President-Elect and Treasurer for the NLGBT Bar and was recently recognized wit the as an outstanding pro-bono attorney for Bay Area Legal Services, a public interest law firm that provides free legal services to low-income clients. He is also a Florida Council Member of Equality Florida, as well as the life partner of Equality Florida's communication director, Brian Winfield. 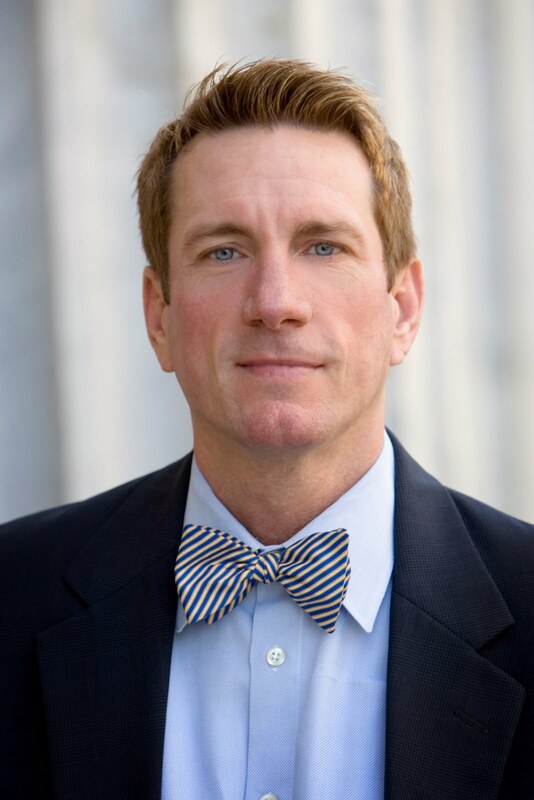 Mr. Byrd has been admitted to the practice of law for over 20 years and has provided legal representation to the Tampa Bay community for the since 2001. He has targeted his practice toward helping community members protect their loved ones through the areas of family law and estate planning. Recently, Mr. Byrd joined the Givens Law Group, a premier Tampa law firm specializing in the area of family law. He can be reached at [email protected] com.